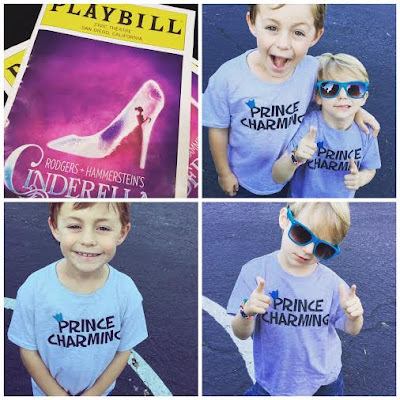 i took my little prince charming's to see their first broadway musical tour "cinderella" and these shirts were a must-have. how adorable?! i'm a big fan of shark products, in general. genelle and i both have the shark powered lift-away vacuum and it's incredible. I recently moved into a cute, little home with all hard wood or laminate flooring. I needed a great option for cleaning hard surfaces that was easy to use and affordable. 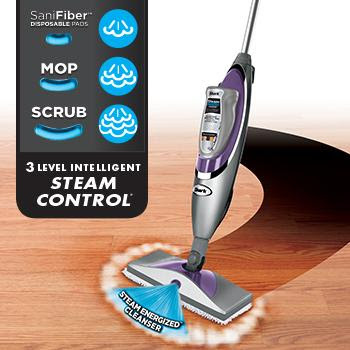 i chose the shark steam & spray pro because it is not only a quick clean-up tool (amazing steam cleaning with only tap water), but it also has extra power when you add a cleaner for deep cleaning and sanitizing all hard floor surfaces. 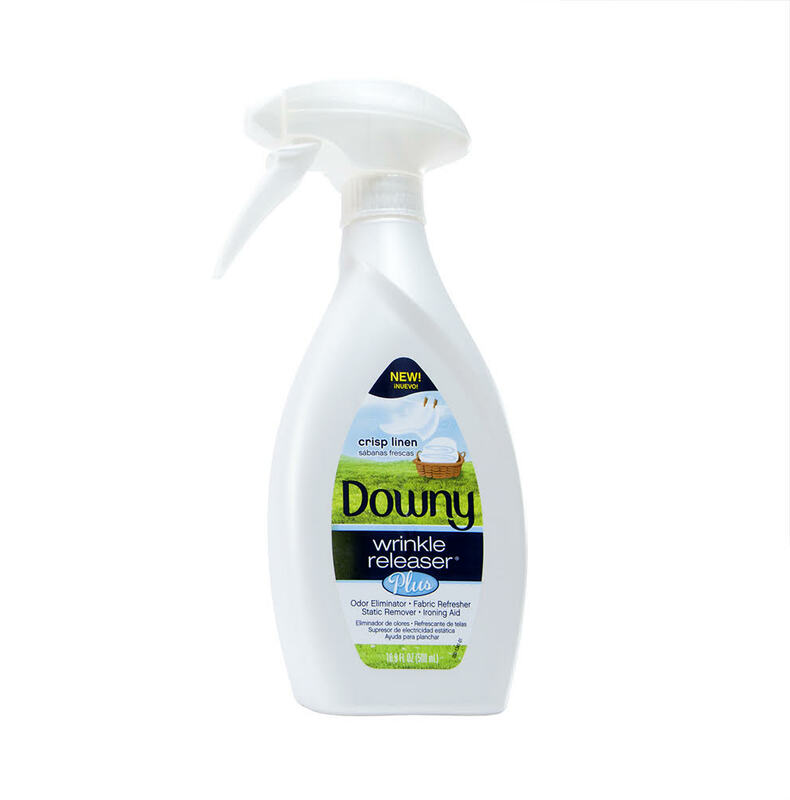 if you are in the market for a hard flood cleaner and sanitizer, i urge you to try this out. love. this is a miracle in a bottle. i have been a devoted downy wrinkle releaser for over a year now. i don't even use an iron anymore. just spray and let the wrinkles fall out. going an a trip? 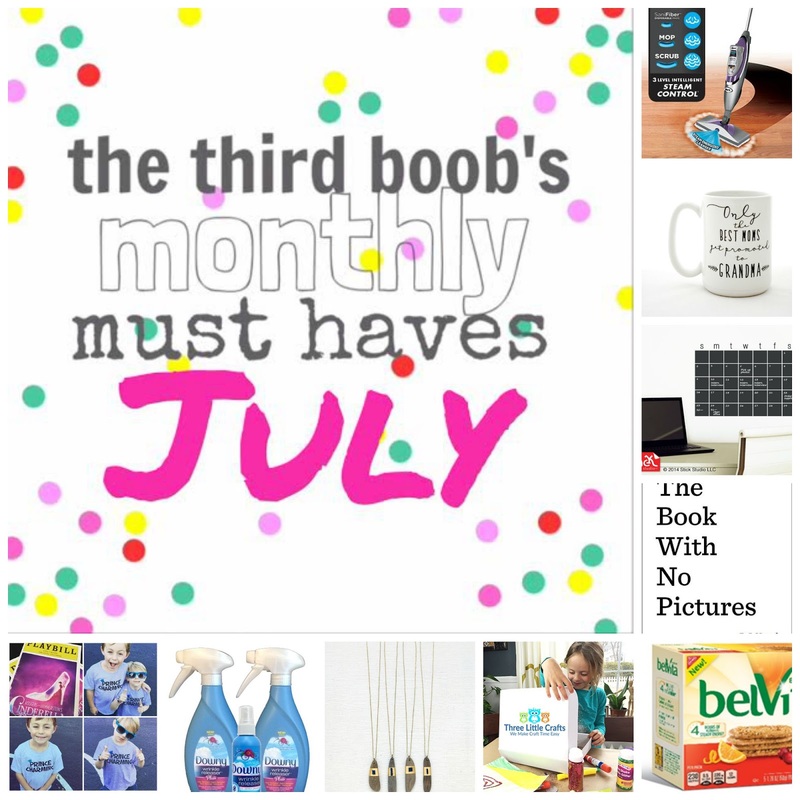 it comes in a convenient travel-sized bottle for every trip on your calendar. they just released a new scent, fresh linen, available in target stores. it's heavenly. belvita are my go-to breakfast treat. they are delicious and filling. my favorite flavor was blueberry, but now they just released these swoon-worthy cranberry orange flavor. they are delish! 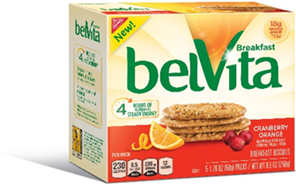 if you are looking for a fast breakfast treat, try out belvita. even my kiddos love them! 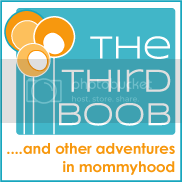 during summer, genelle and i both are always trying to keep our kiddos busy and avoid the dreaded "i'm bored". three little crafts is a monthly craft subscription service that is affordable and so much fun. 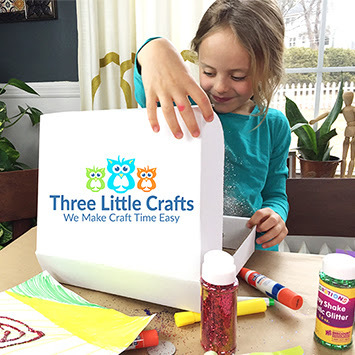 no trips to the craft store trying to gather supplies, three little crafts provides you with exactly what you need to finish the project and the kids have a blast doing it. gift giving is an art. trying to find something special is sometimes hard. 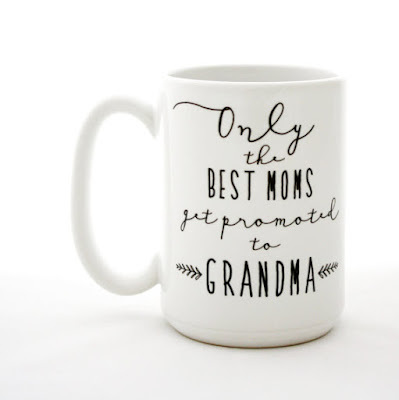 i found these beautiful custom coffee mugs on etsy while looking for a gift for my mom that the kids lovingly call "aba". i love that the boys made up their own name for their grandma, but it makes finding personalized gifts hard/impossible. these coffee mugs are not only a great size and cute but they can be made custom. love. i know that a lot of families have a calendar to keep track of all of the activities and events going on in your lives. 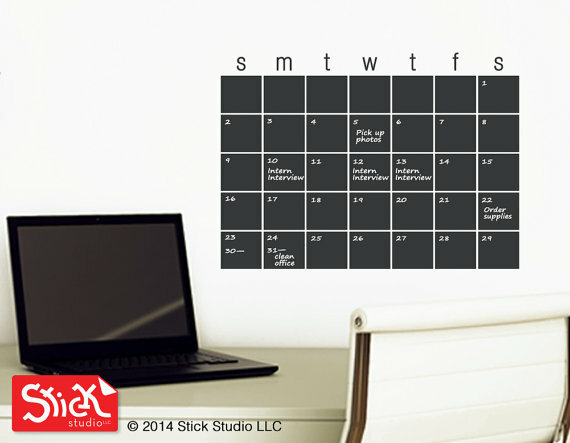 as a single parent, a family calendar is essential to be able to keep track of nights at each home in addition to the craziness of a normal schedule. i love this vinyl calendar because it is simple looking, easy to apply and we have so much fun every month decorating it using these awesome colored chalk pens. 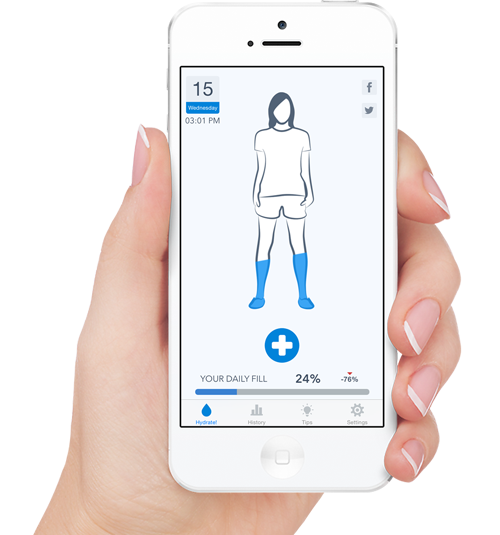 i don't know about you, but i have a difficult time remembering to drink enough water and make it a priority. this simple app is easy to use and free! you simply press a button to add the water you consume and the graphic fills up. easy peasy. i'm always on the hunt for unique pieces of jewelry. 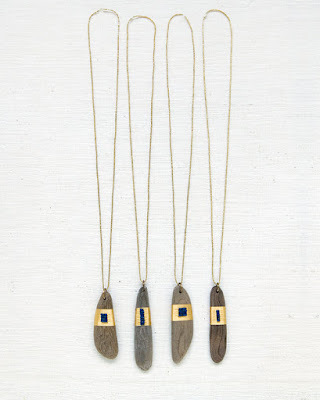 etsy is a treasure trove of jewelry goodness and this beautiful piece using driftwood is ah-maz-ing. obsessed. 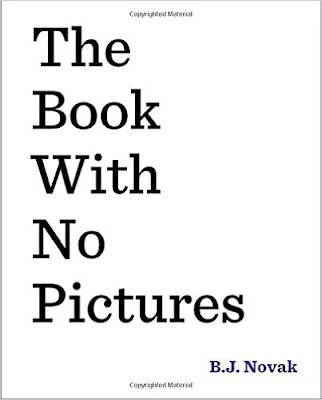 you're never as happy as you look on facebook.